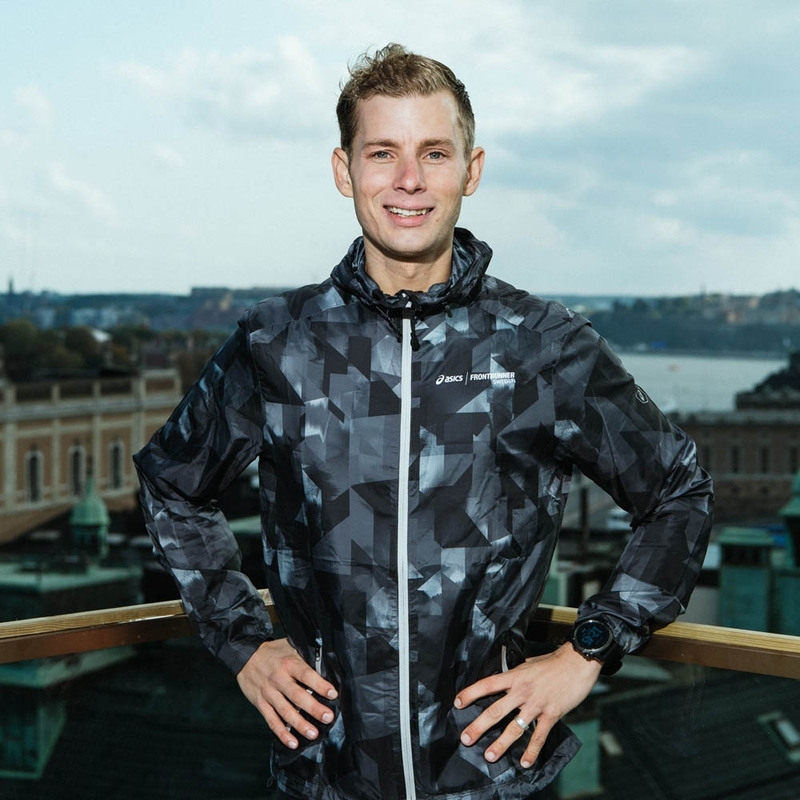 Father, husband, PE-teacher and ultrarunner Patrik Mårdh can be seen running around Stockholm in rain or shine, sleet or snow, more or less every day - sometimes in in the morning and then again at lunch. 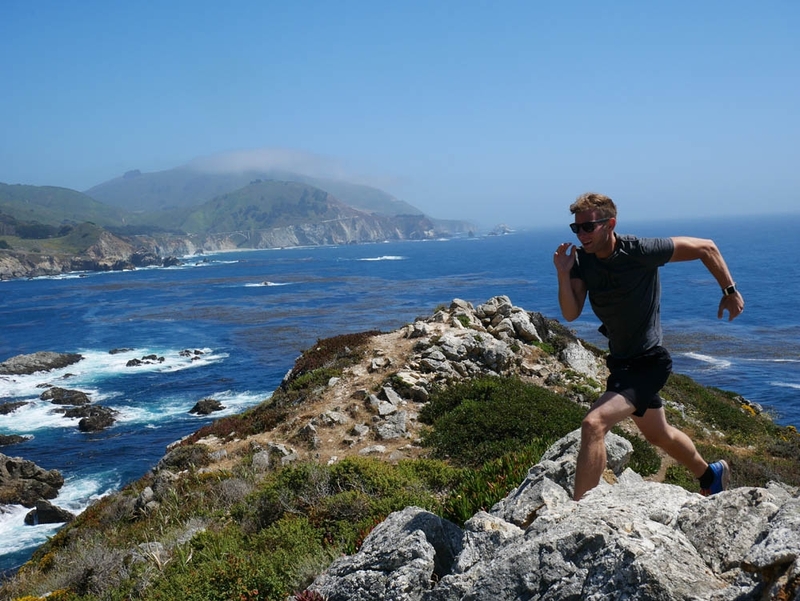 A true everyday athlete whom we're proud to call a This Is Nuts Ambassador as of this year. Find out how he finds time for running, what his best training tip is and what his favorite nut is! What’s your ultimate goal as far as your sport is concerned? An active lifestyle means everything to me. This is where I find peace and motivation to achieve new goals. How do you stay active on an everyday basis? To get in the training as a parent, I need to find other times. For me it works to get up early and get my distance training in the morning before my kids wake up. Another big part is to always do transport runs to work, meetings and other activities. The Big Boy Cashews are just amazing! How and when do you typically eat nuts? For me, it's the world's best snack. Great to have some nuts during a really long run and also prefect to have in your dropbag during an ultrarace. What’s your go-to dish that includes nuts? Any training tips that you’d like to share with our followers? Never forget that training should be fun and do not lose focus on your own goal.